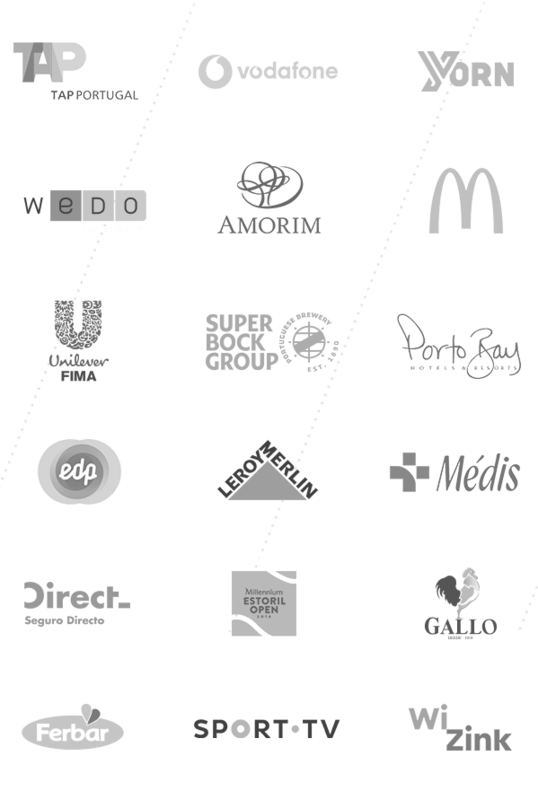 We are the leading digital agency in Portugal with nearly 20 years of experience. We are more than 150 professionals with different backgrounds and expertise that range from Strategic Planning to Advertising, Communication, UX and UI, Content and Social Media, Platform development, Media planning and Research. We seamlessly integrate Strategy, Creativity and Innovation within every project we develop to our Clients. Our aim is to craft distinctive brand experiences that generate the maximum impact on consumers as well as return on our client’s investments. 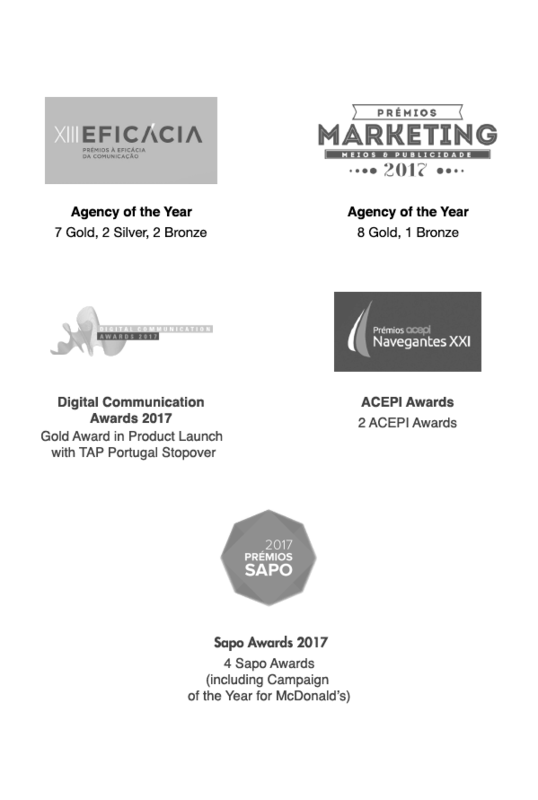 We are driven by efficiency and results – that’s why we were awarded Agency of the year at the Effie Awards 2017. Our approach is consumer centric. We start by mapping consumer journeys in order to evaluate the user experience and identify communication and business opportunities. The use of research is critical in this phase, leveraging partner data or our own research through Netsonda (part of the Fullsix Group). 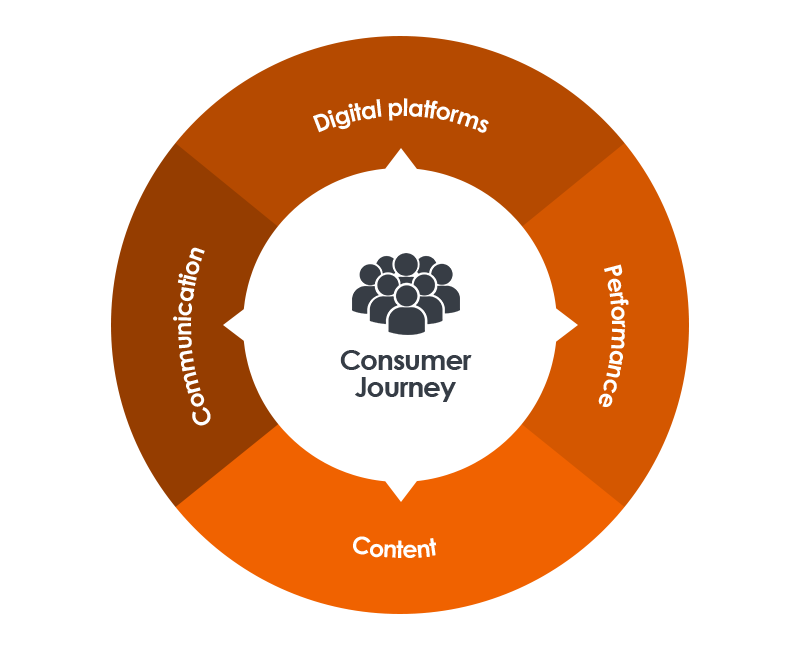 We explore these opportunities through a mix of different tactics and ideas ranging from communication campaigns, content creation, platform development to media investments. Estamos à procura de um Estagiário de Backend com vontade de aprender para se juntar à nossa equipa de Desenvolvimento. Estamos à procura de um Estagiário de Frontend com vontade de aprender para se juntar à nossa equipa de Desenvolvimento.